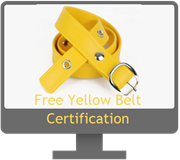 Sign up to receive your free Six Sigma Training and get your Yellow Belt. 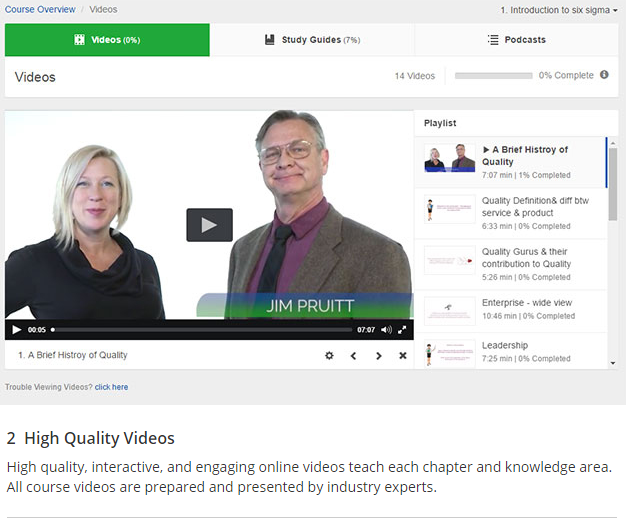 This course includes a Professional Certificate and 8 PMI Approved Units. 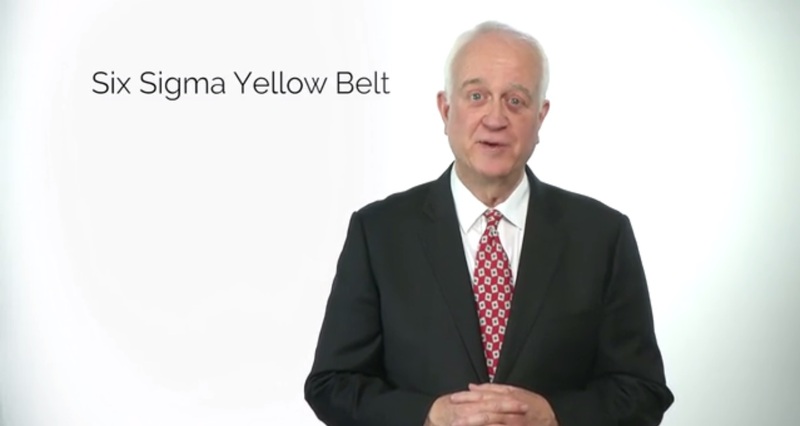 This Free Six Sigma Training Yellow Belt course helps anyone interested to understand Six Sigma; learn the key concepts in Six Sigma; and get a basic understanding of how Six Sigma framework works in delivering successful projects. 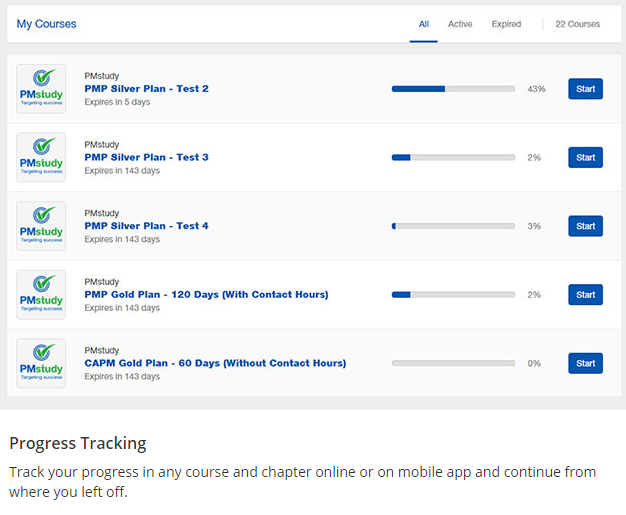 Once you complete the course, you need to take an assessment to get the certificate. 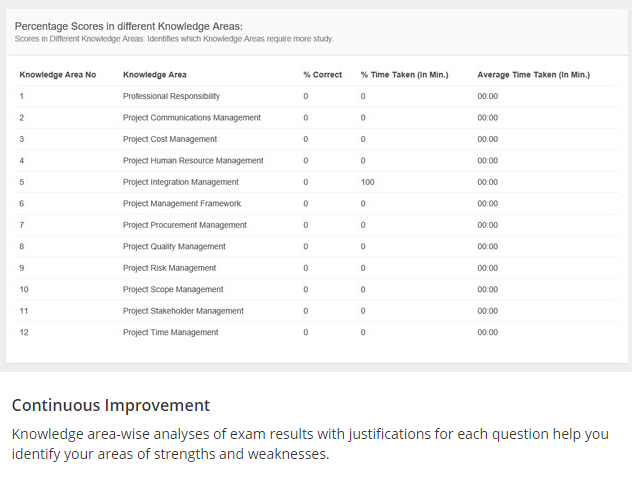 The exam's purpose confirms you have the basic understanding of Six Sigma. 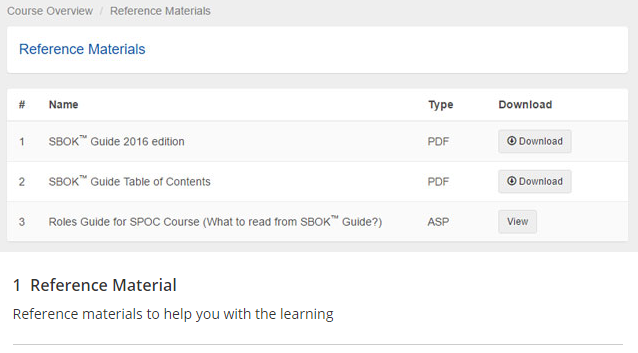 Anyone interested in knowing more about Six Sigma can take this course and exam for free. 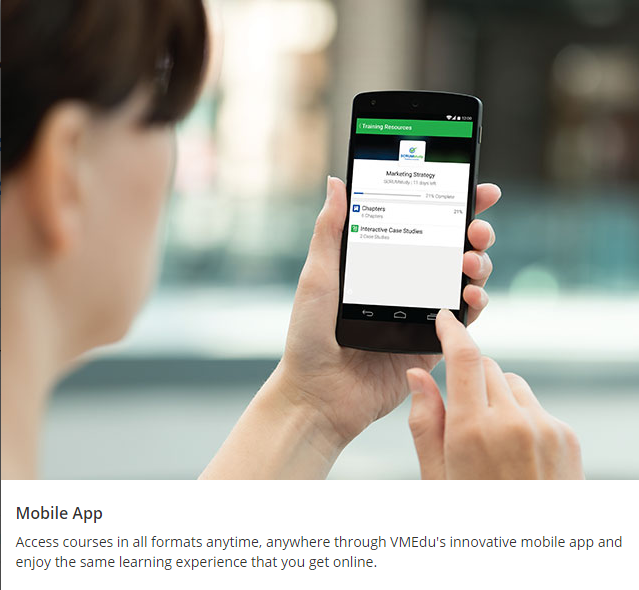 This course is fully accredited by VMedu and 6sigmastudy. 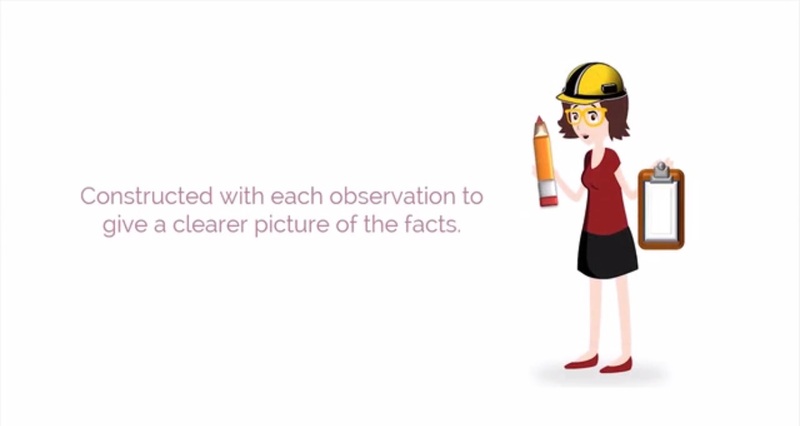 Six Sigma is a data driven, customer focused, and result oriented methodology which uses statistical tools and techniques to systematically eliminate the defects and inefficiencies to improve processes. 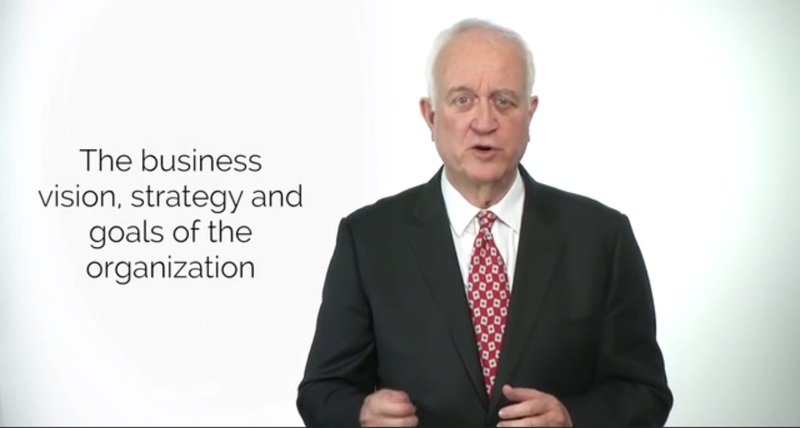 This systematic method measures and analyzes the business processes to identify the critical factors that affect business results. Six Sigma improves the processes and establishes necessary controls around the improved processes. Six sigma is a widely accepted quality concept in the corporate world today. 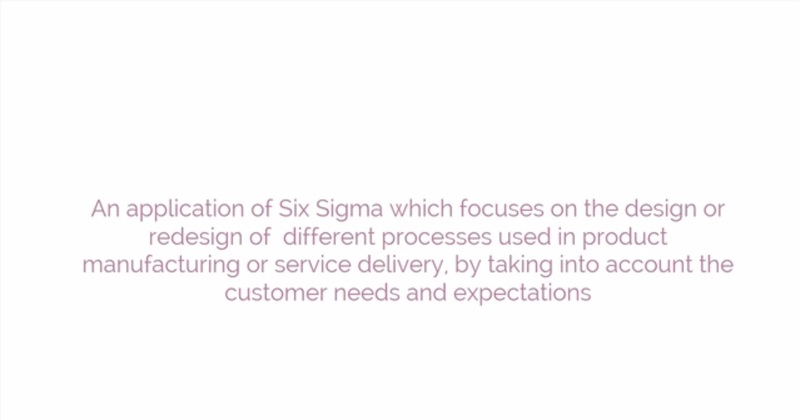 Six Sigma started its journey in the 1980s as a data-driven method to reduce variation in electronic manufacturing processes in Motorola Inc. in the USA. Six Sigma became famous when Jack Welch made it vital to his successful business strategy at General Electric in 1995. Today, companies use it as a business performance improvement methodology all over the world in diverse industry, including general manufacturing, construction, banking and finance, healthcare, education, government, KPO/BPO, IT/ Software. At present, IT/ ITES sector companies dynamically implement Six Sigma and no longer confined to the manufacturing sector. The term ‘six sigma’ comes from statistics used in statistical quality control (SQC) which evaluates process capability. 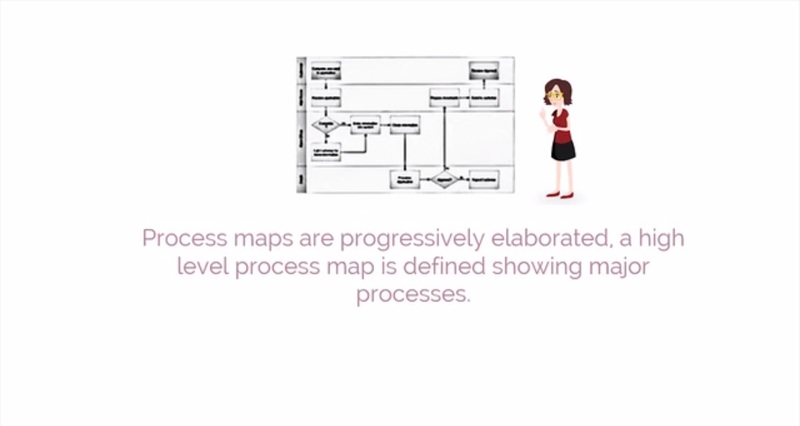 Process capability measures the ability of a process to meet the customer's specifications. It originated from terminology associated with manufacturing, which refers to the ability of a manufacturing process to produce a very high proportion of output within specifications. The sigma rating of a process indicates its yield or percentage of defect-free outputs it produces. 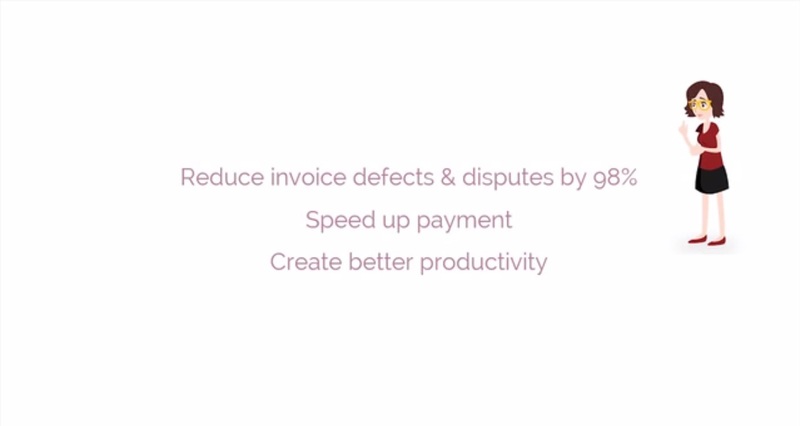 A six sigma process is the one which produces 99.99966% statistically defect-free outputs, which equals 3.4 defects per million opportunities (DPMO). 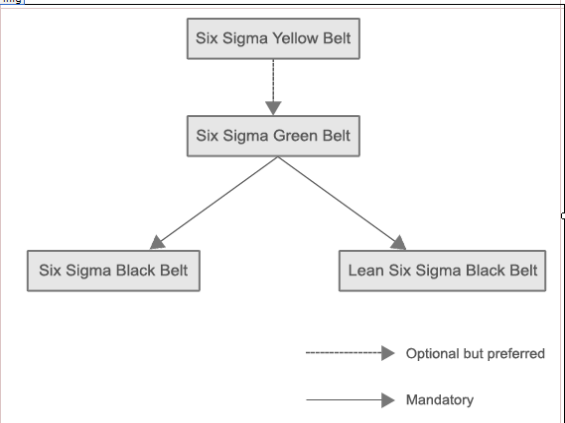 Six sigma uses a set of quality management and statistical methods and creates a team of experts within the organization (Executive Leadership, Champions, Black belt, Green Belt, Yellow Belt, etc.) having specific skill sets required to carry out the six sigma project. Each six sigma project carried out within an organization follows a defined sequence of phases with quantifiable value targets. 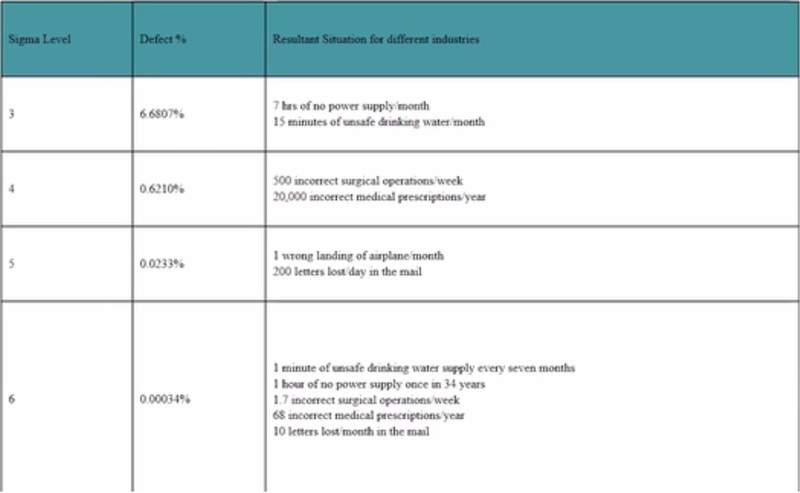 Target examples include reduction in process cycle time, reduce cost, increase in quality rating/ customer satisfaction index, and reduction in defect rate. Six Sigma helps companies to reduce cost and improve productivity. Six Sigma improves quality of projects output by reduction of inefficiencies and defects. Six Sigma increases customer satisfaction, and loyalty. Certified Six Sigma Professionals can help increase ROI significantly. Our widely accepted certifications help individuals and organizations complete projects with greater efficiency, increase ROI and customer satisfaction. 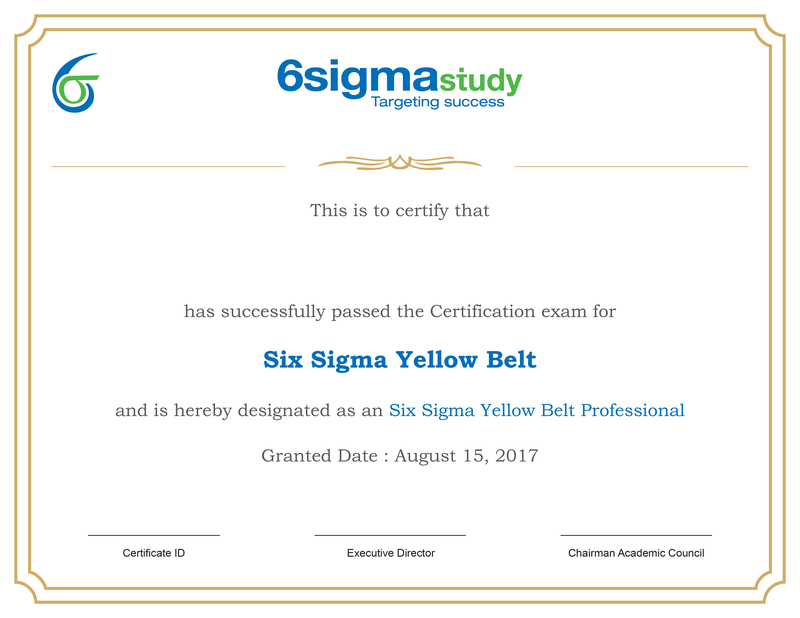 The growing popularity and acceptability of Six Sigma and Lean created a great demand for certified professionals in the job market. 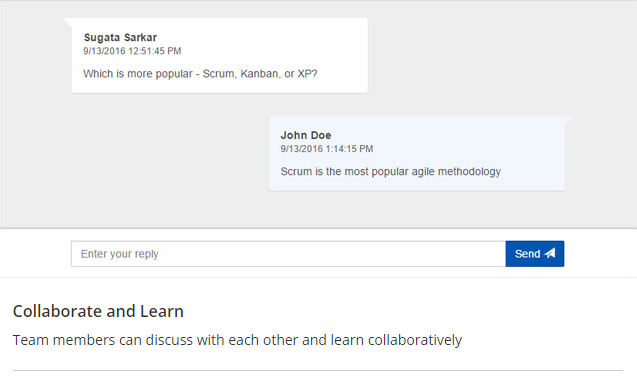 Grab the opportunity and join this growing community. Six Sigma certification yields higher wages. You can start by taking this Free Six Sigma Training. Six Sigma and Lean certified professionals help organizations with an improved level of project management that leads to increased ROI. They have knowledge pertaining to and can anticipate issues related to the practical implementation of Six Sigma. 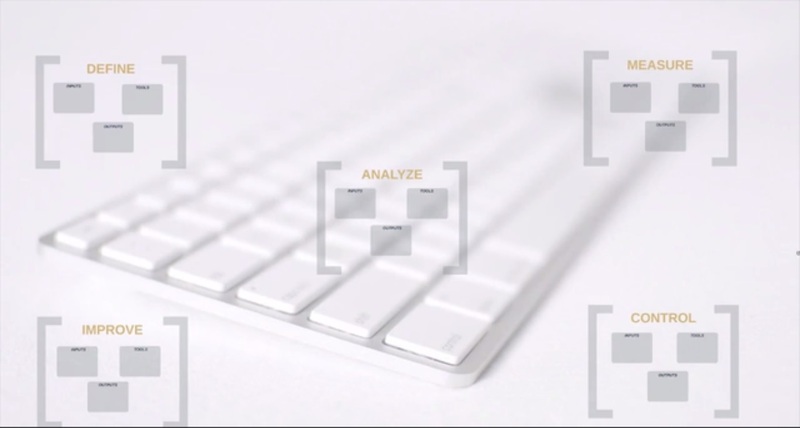 Decisions are driven by data Decisions are taken based on a combination of data and 'gut feel'.